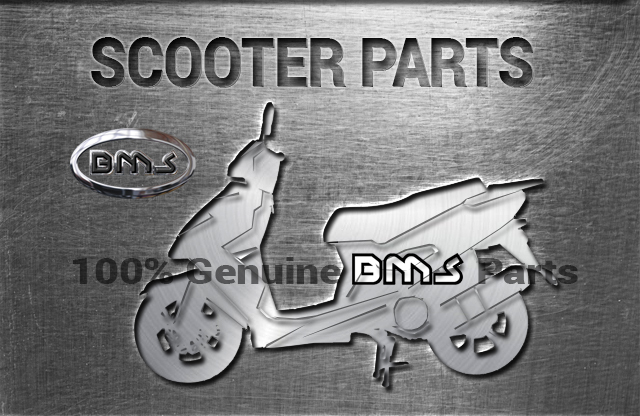 F18 BUMPER AND RACK ASSM. 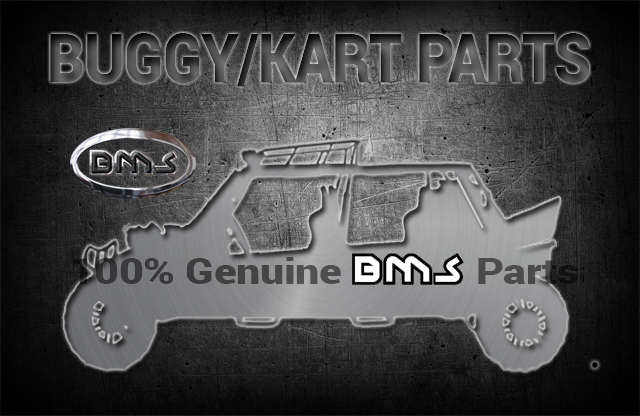 To access the Dune Buggy Parts please click on the link below. 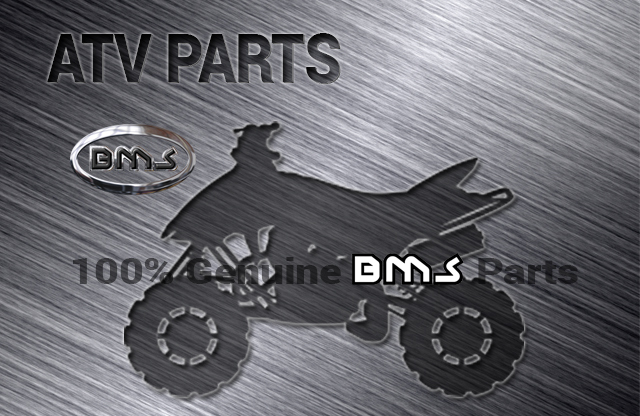 To access the UTV Parts please click on the link below. 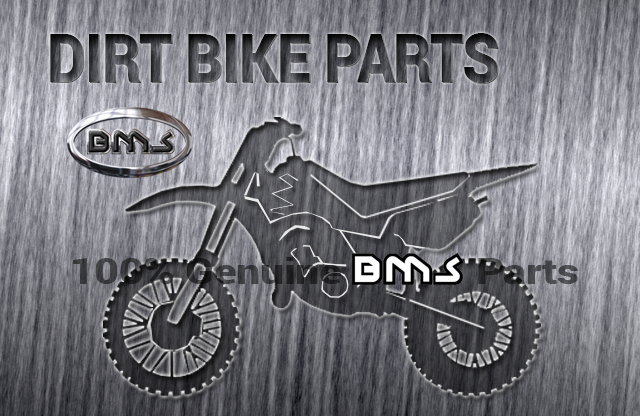 To access the ATV parts please click on the link below. 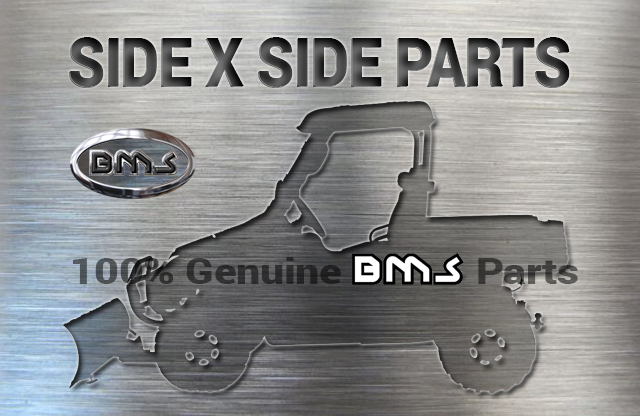 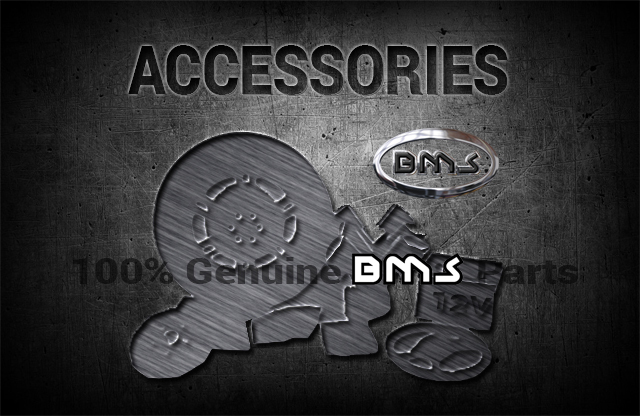 Welcome to China Motorparts Import, Inc.
We provide 100% Genuine BMS parts.